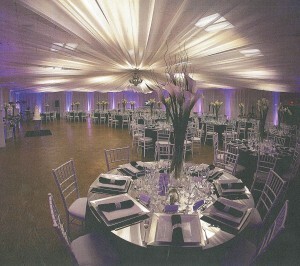 Centrally located on Cape Cod, St. George offers a beautiful hall perfect for celebrating any occasion. Tastefully decorated, the hall exudes a warm, inviting ambiance. 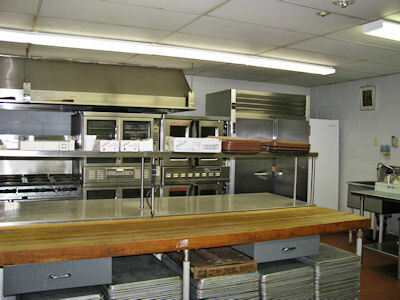 What sets us apart from the rest is our magnificent, commercial kitchen envied by local caterers. Additionally, we are one of the few locations which offers our guests the flexibility to serve their own menu prepared by their favorite caterer or chef. Feel free to stop by anytime Monday through Friday between the hours of 9:30 a.m. and 3:00 p.m. to view the hall.